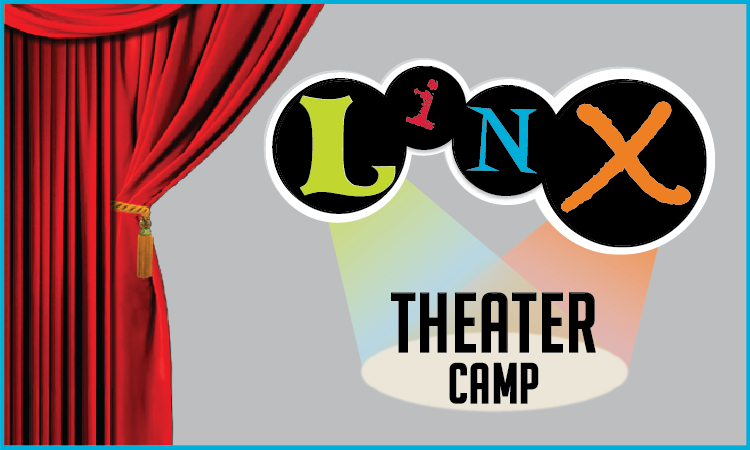 LINX Theater Company instills confidence and creativity through drama and comedy education designed for kids in 2nd through 10th grade. 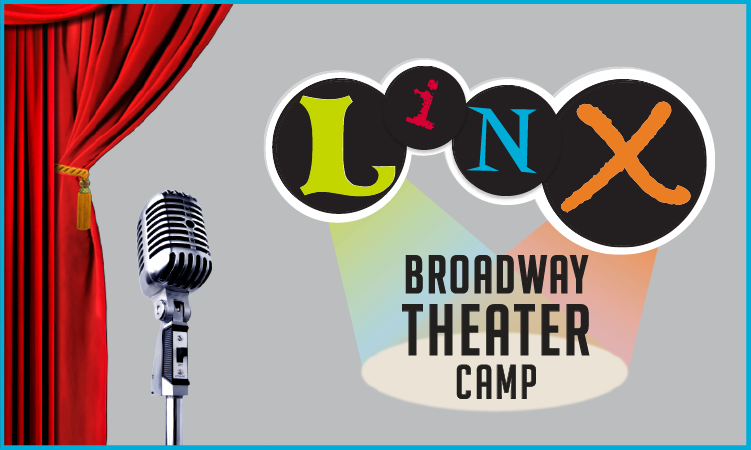 This 2-hour class will help future theater professionals understand what will make them valuable contributors to the craft, as well as help kids opting for other fields of study. Both will gain a unique perspective and an advantageous ability to innovate as they work together as an ensemble. Company IV performers are at the top of their craft. They understand the nuances of performance and have passed beyond just fine execution. Company IV Players begin to shape shows through their own innovative ideas. They have discovered they can control the final product using all the elements of vocal, physical and emotional technique they have developed. Adaptations of classic stories and intriguing original works provide balanced roles that delight players and audience members alike. Players are constantly challenged to take roles they have not experienced before, stretching their abilities and keeping them from being overlooked by future directors. 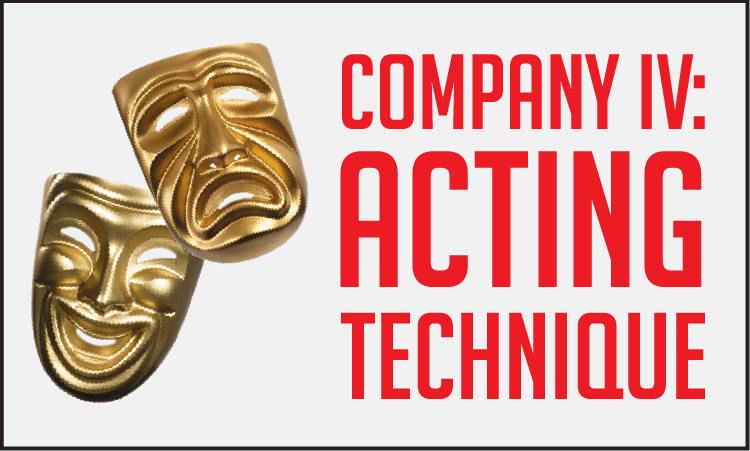 *All Company and Broadway performers in levels II through IV are required to register for 1 free acting technique elective. 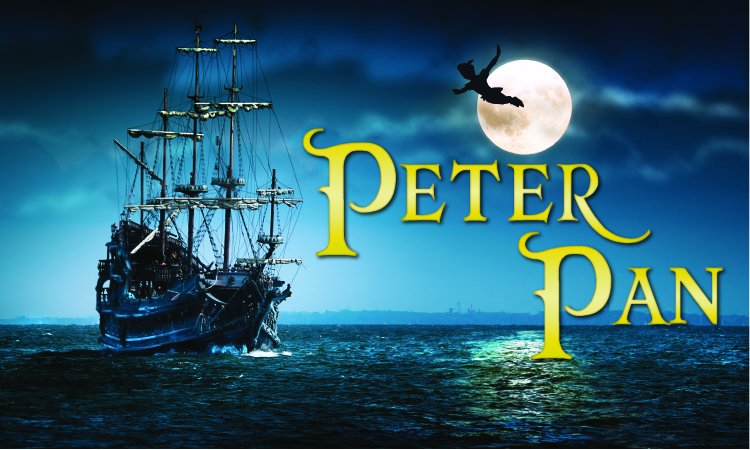 If you love creativity and adventure, then Company's production of Peter Pan is the place for you! Perfectly in-keeping with our Company Program's philosophy, this story provides many wonderfully balanced roles that allow our young performers to be present throughout the entire show. From our title character: Peter, the boy who won't grow up, to Wendy, Tiger Lily, Mermaids, Lost Kids and Captain Hook and his pirates, these dynamic characters are perfect for a young actor looking to grow their theatrical talents! Songs and music are ever present in our play along with physical combat and creative movement. 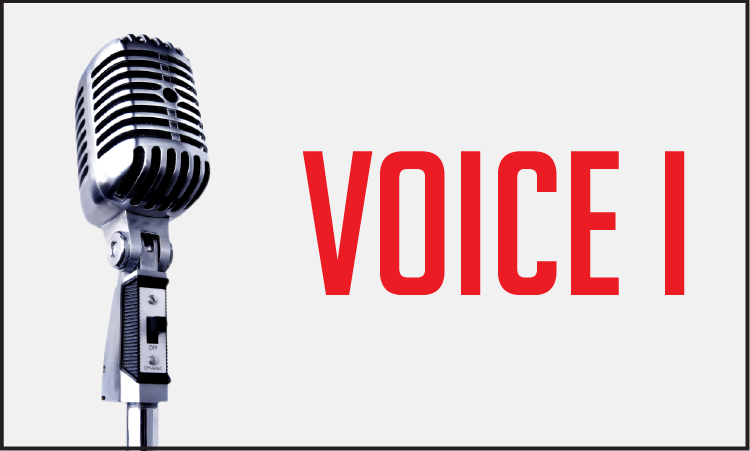 There is also a strong focus on spoken dialogue. Each role has tons of lines full of drama and clever comedy. So, join us in Neverland for the adventure of a lifetime with Peter Pan! Meet a modern woman born too far in the past. Marliana always felt free to shape her own destiny. Her father never put her in dresses, never asked her to sit still and stay clean. He taught her to sail, to fish and be self-reliant. When the dreaded pirate, Captain Squall, took her father, Marliana watched in horror, for no one in town defended him. As Squall’s ship sailed toward the horizon, Marliana and her sisters packed up their schooner and set off to rescue their father. This comedic drama, composed by Mr. Todd, has been performed at LINX three times and is always the favorite of actors who join the adventure. It is exceptional because every line is sung, in the tradition of Hamilton and Les Misérables. The exciting score is specifically designed so that performers of every skill level can perform with complete confidence. Marliana-HD from The LINX Companies on Vimeo.